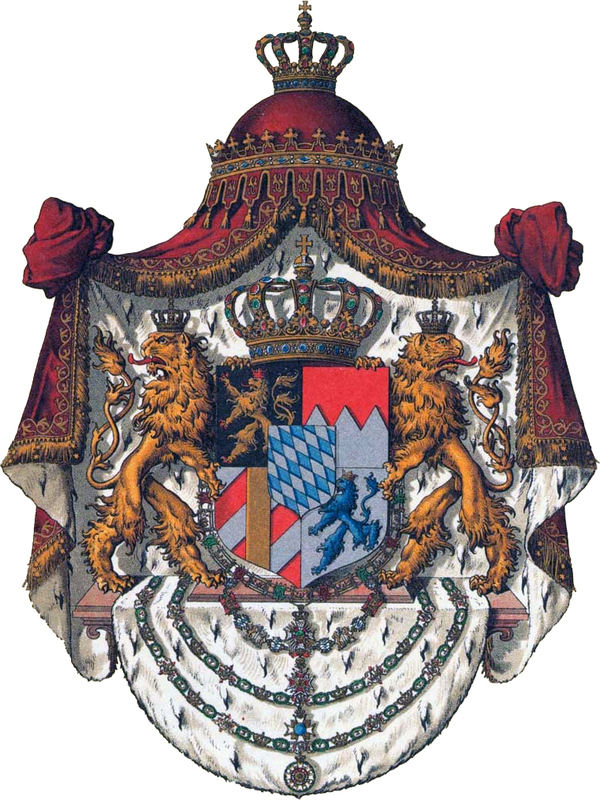 This multi-part series will feature all of the Bavarian kings which ruled between the collapse of the Holy Roman Empire in 1806 and the fall of the Kingdom of Bavaria after World War I in 1918. 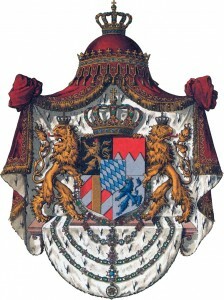 Although the Kingdom of Bavaria did not actually last all that long (just over a century), it had some colorful figures as monarchs which left a lasting impression on Bavaria even to this day. This series will provide biographical information as well as interesting facts about each monarch.